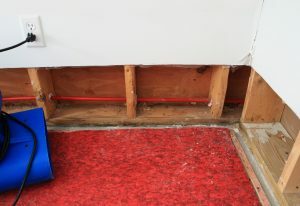 Water damage can be devastating to a property. Regardless of its cause: flooding…a leaking pipe…sewage backup…the damage can endure long after the initial emergency. This is why an immediate response is crucial. The sooner you seek professional help from an environmental cleanup agency, the less likely it is that you will experience long-term damage from the effects of the water emergency. ATM & GLR are the experts when a water emergency occurs. We work fast to eliminate the possibility of lingering odor, or even a mold situation. Regardless of how the water damage occurs, we are trained to handle every aspect of a water damage situation, from initial cleanup to full restoration of your property. DO Remove as much water as possible by mopping, blotting, and extracting with wet/dry vacuum. DO Place aluminum foil or wood blocks between wet carpet and furniture. 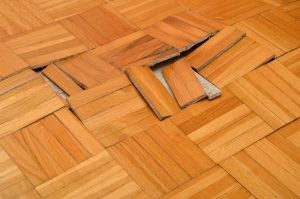 DO Remove wet floor coverings (area rugs) and loose items from floors. DO Stand up cushions from wet upholstery, so they dry evenly. Use wet/dry vacuum to extract water. DO Remove and sort any wet boxes and books. DO Open doors and drawers on cabinets and furniture. DO Move photos and artwork to a safe, dry area. 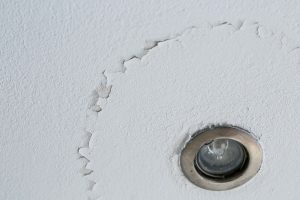 DO Poke small holes in wet sagging ceilings to release water pockets. Place buckets to catch water. DO Open windows, run furnace and/or air conditioner to help dry the structure. DO NOT use electrical appliances while standing on wet surfaces. DO NOT turn on any ceiling fixtures that may have gotten wet.